Every irrigation project presents its own unique challenges and opportunities. 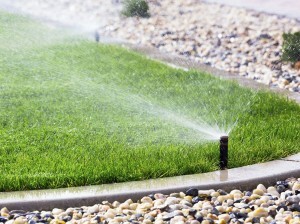 It takes a highly experienced team of seasoned professionals that your irrigation system is designed and installed in ways that maximize functionality and guarantee optimal efficiency. 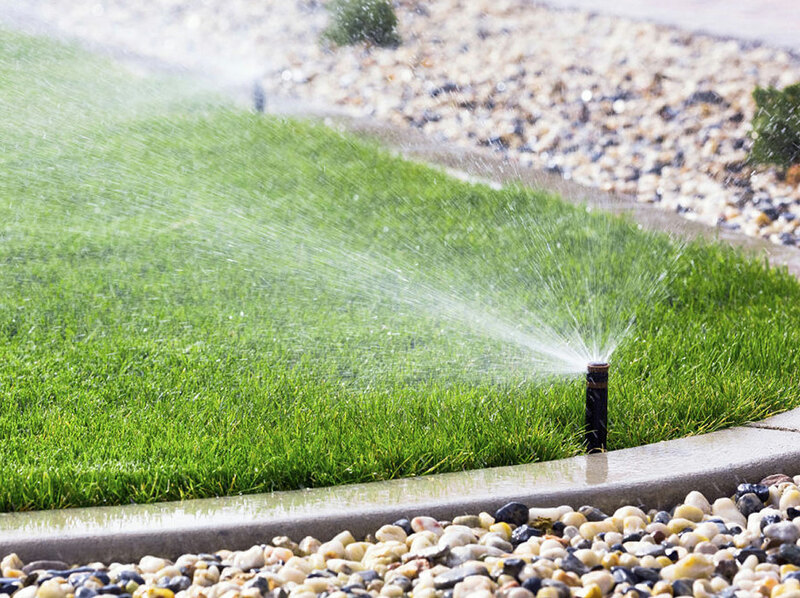 We also pride our-self on providing friendly and reliable maintenance, both for irrigation systems we’ve designed and for your existing irrigation systems.